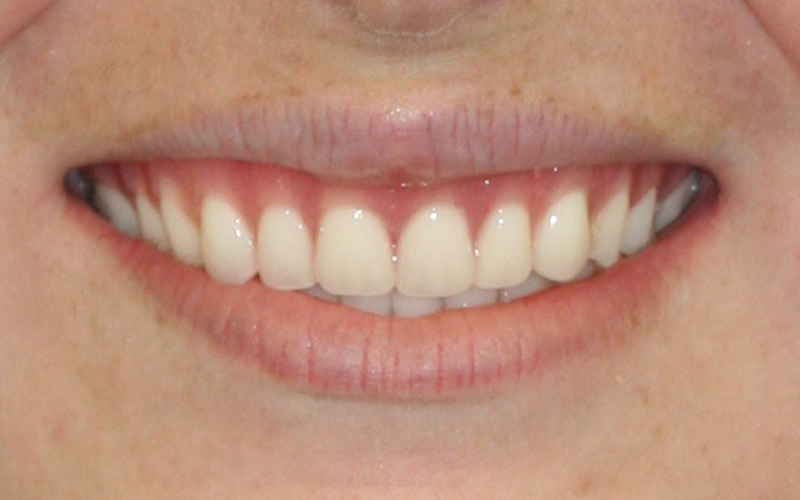 Veneers can be used to cover dark stains, close gaps, even lengths and create a uniform, natural-looking smile. Excelling in cosmetic dentistry procedures, Dr. Guthrie will determine if porcelain or composite veneers are the best solution for you. 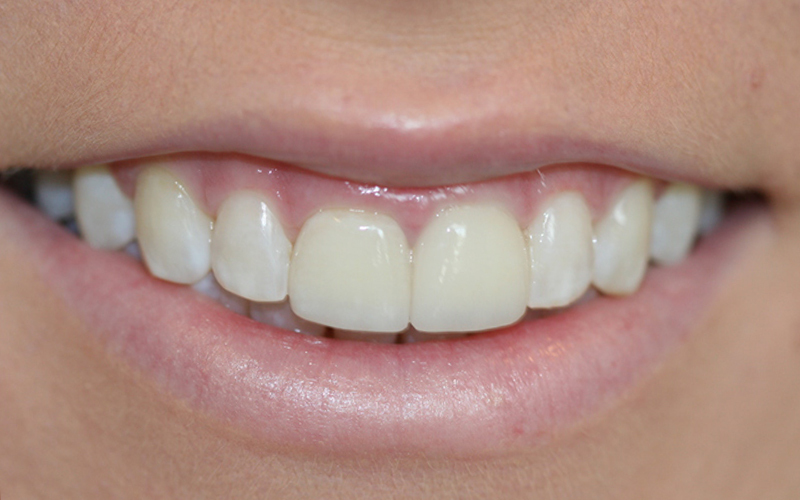 She utilizes thin pieces of porcelain or composite resin to enhance the look of your smile. 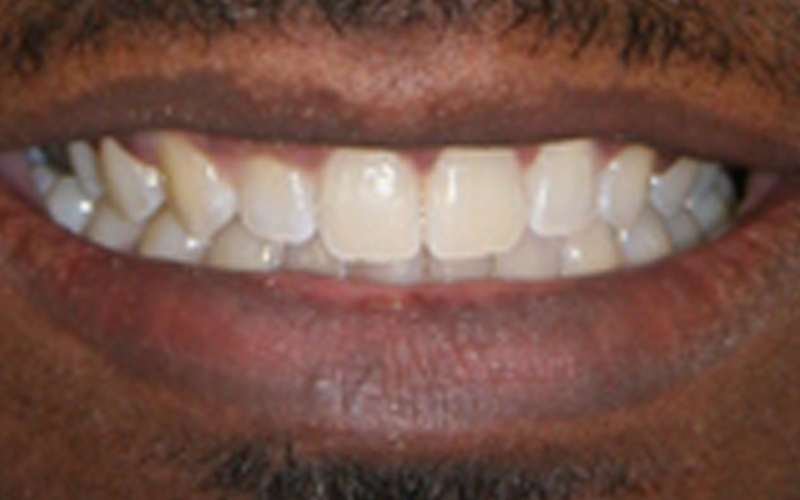 A complete denture is an appliance that is placed in the mouth to replace the natural teeth. It is seated on the gums and provides support for the lips and cheeks. Dentures today are more natural looking than ever before and can even be attached to dental implants for a more secure fit. They are usually made of high-quality porcelain and plastic. 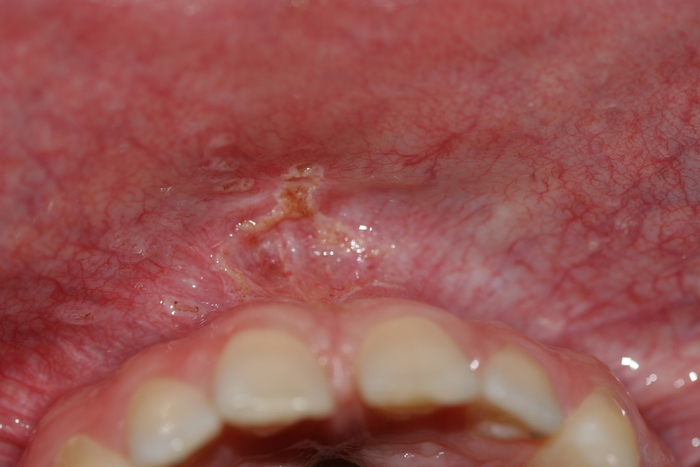 Tooth loss often occurs with age and bone loss. 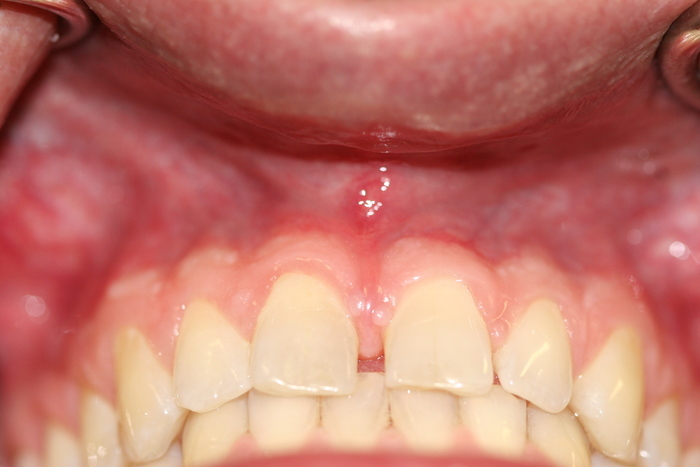 A bridge replaces missing teeth by attaching artificial teeth to the adjacent natural teeth. Bridges can either be permanent or removable. 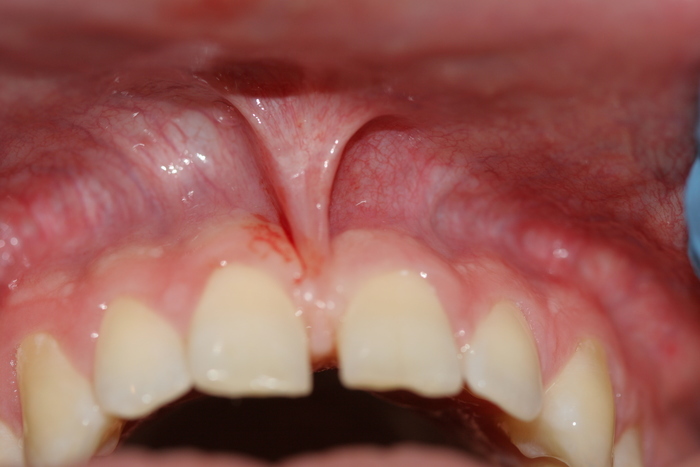 It is important to maintain proper function of your teeth and mouth; therefore Dr. Guthrie recommends bridges for patients missing several teeth in a row. 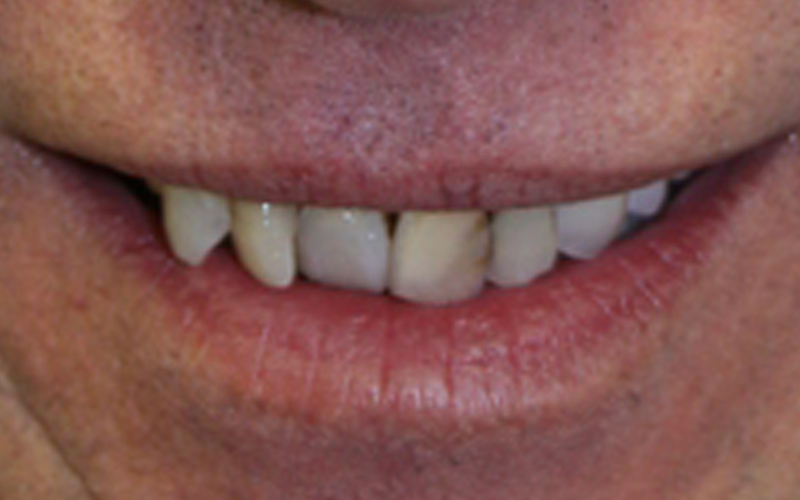 Bonding is a dental procedure offered to restore cracked, chipped or discolored teeth. 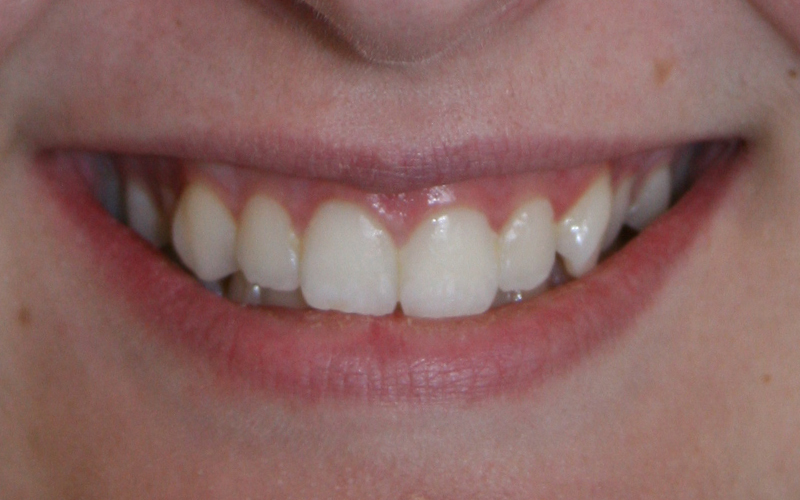 Not only does bonding improve a smile, it also helps to prevent decay in exposed enamel. 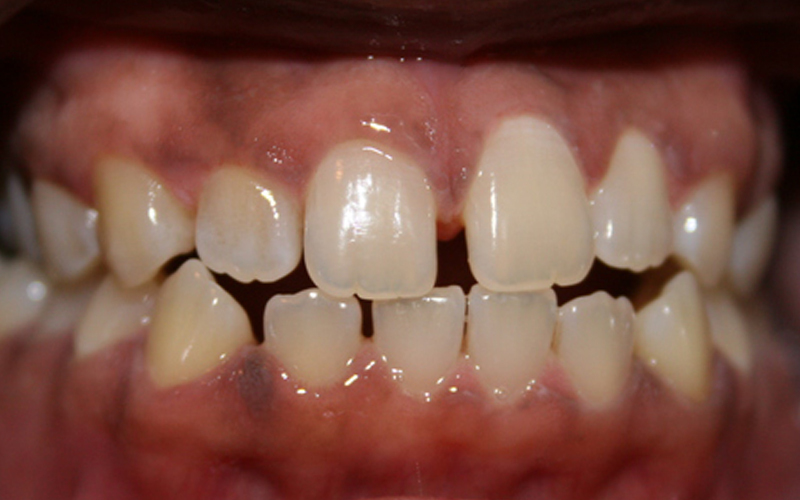 We use bonding to cover areas of exposed root where the gum tissue has been worn away possibly by overzealous brushers. 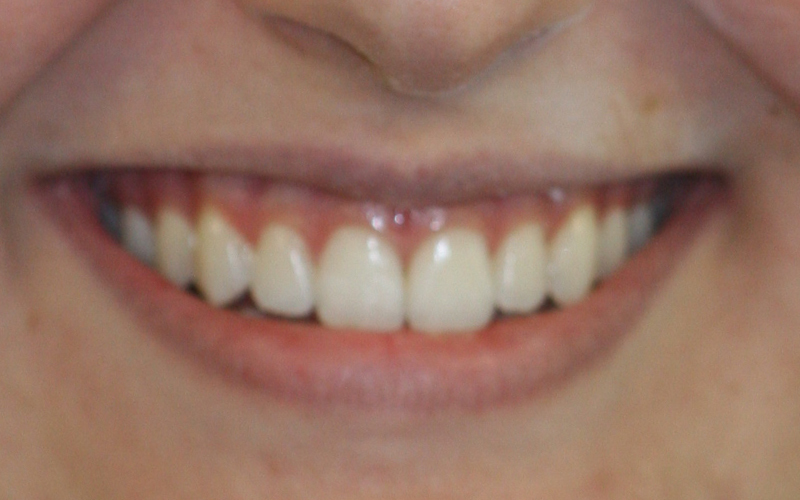 Are you thinking about straightening your smile but not sure you want to wear braces? Dr. Guthrie offers Invisalign® clear aligners to straighten your smile. 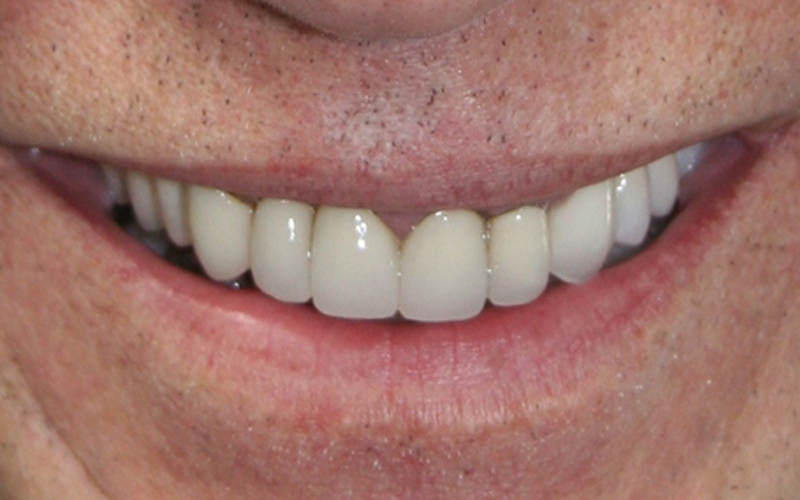 The removable aligner system is virtually invisible and is custom-made for your unique alignment needs. You wear each set of aligners for two weeks and your teeth move little by little until they are in the desired position. Total treatment time can range from 9 to 18 months.